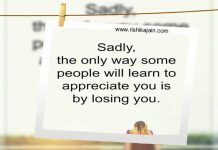 Home Life relationship Any RELATIONSHIP is possible only when…. 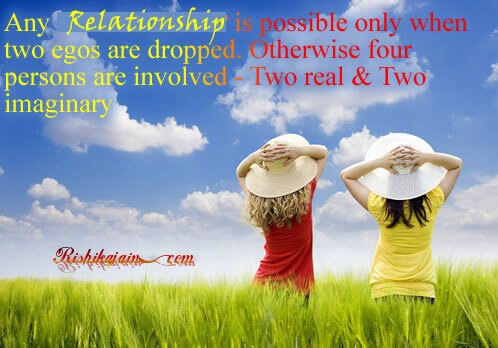 Any RELATIONSHIP is possible only when…. So, Let Go of you Ego …. Whenever you are wrong – Admit it and whenever you are right – Keep Quiet. This will surely keep the relationships strong. 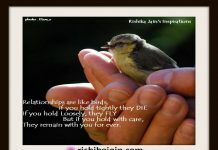 And like needles of a clock, strong relationships always remain connected even when they meet on few occasions. 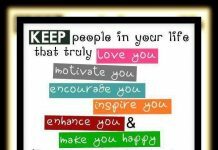 Previous article12 tips for Happiness …..
Next articleTrue Success lies in….